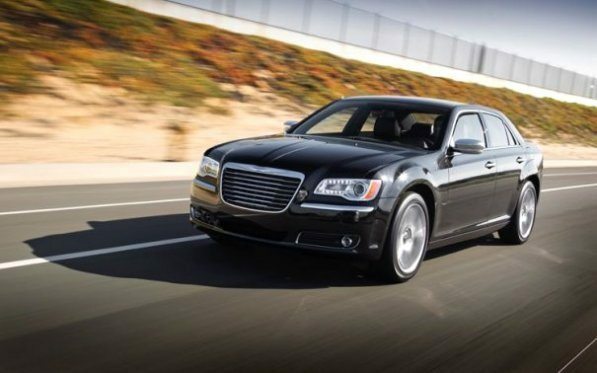 The 300, the car that single handedly kept Chrysler on the map, has been revamped for the 2012 model year. The new 300 sheds some of the brash styling the previous model became famous for and adds a nice helping of refinement. Don’t worry there’s still a 5.7L Hemi option available.